Tompkins began studying Shotokan karate at the age of six, and went on to be a two-time Canadian National Karate Champion and a third degree black belt in the discipline. He began kickboxing at sixteen years old and competed in 47 matches, holding Canadian, North American and South American titles. At the age of eighteen, he opened his first training facility in Ontario, Canada. 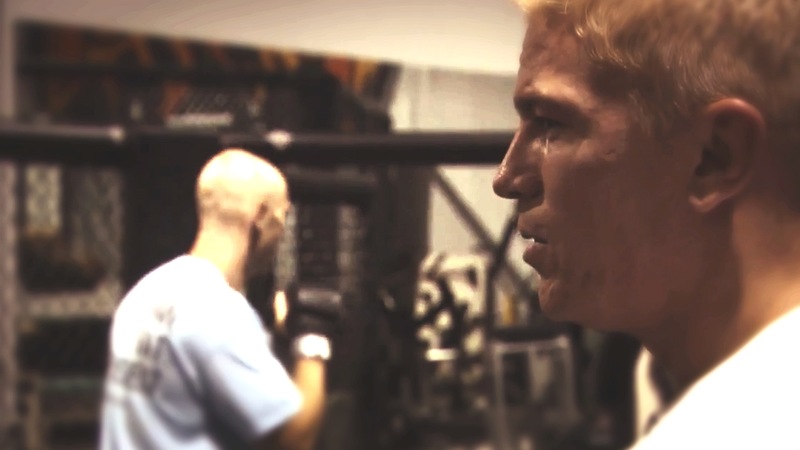 He later relocated to Las Vegas, Nevada in the United States in August 2007 and worked as the head striking coach at Xtreme Couture Mixed Martial Arts before joining the Tapout Training Center in October 2009. 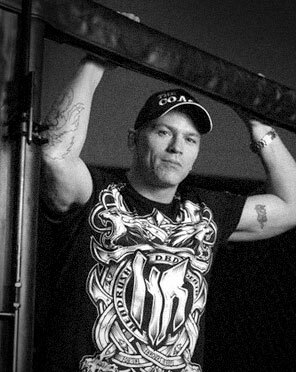 He was also the coach for the Los Angeles Anacondas of the International Fight League, officially taking the reins from Bas Rutten as the head coach on March 17, 2007, just before their matchup against the San Jose Razorclaws. 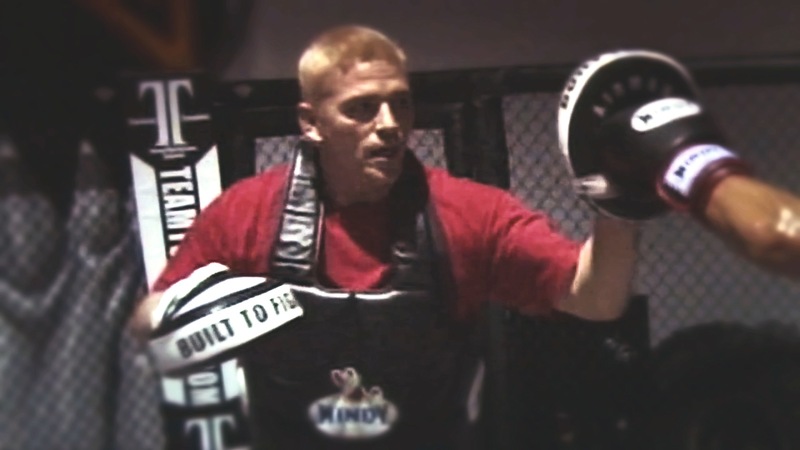 Tompkins taught such notable fighters as Vitor Belfort, Mark Hominick, Chris Horodecki, Wanderlei Silva and Sam Stout. 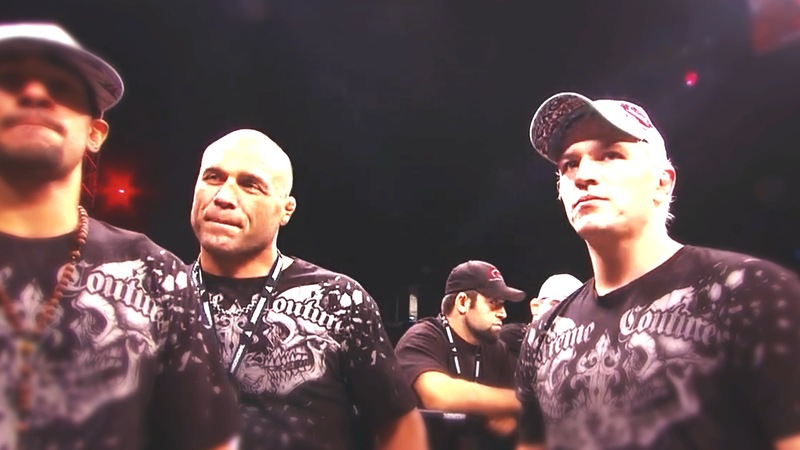 On November 30, 2011, at the Pearl at the Palms Casino Resort in Las Vegas during the 2011 World MMA Awards Results, Tompkins was posthumously awarded the Lifetime Achievement Award. Tompkins was married to Emilie Stout, the sister of fellow fighter, Sam Stout. On Sunday, August 14, 2011 Tompkins died unexpectedly, of a sudden heart attack, in his sleep at the age of 37.